Are You Ready to Watch the Bee Z couple’s Concert for the Rest of Your Life? A lottery for the concert goers just came from the most sensational couple in the music industry, Beyonce and Jay Z. The Queen B just made a groundbreaking news through her personal Instagram about the news for real. She and the Papa Z are actually making a competition for those who want to be concert goers for free for the rest of their lives. It is definitely going to be the best thing anyone could have for such a simple request! To aim the immortal tickets from them you only need to join the Greenprint Project, a program that encourages reducing environmental footprint by consuming plant foods. 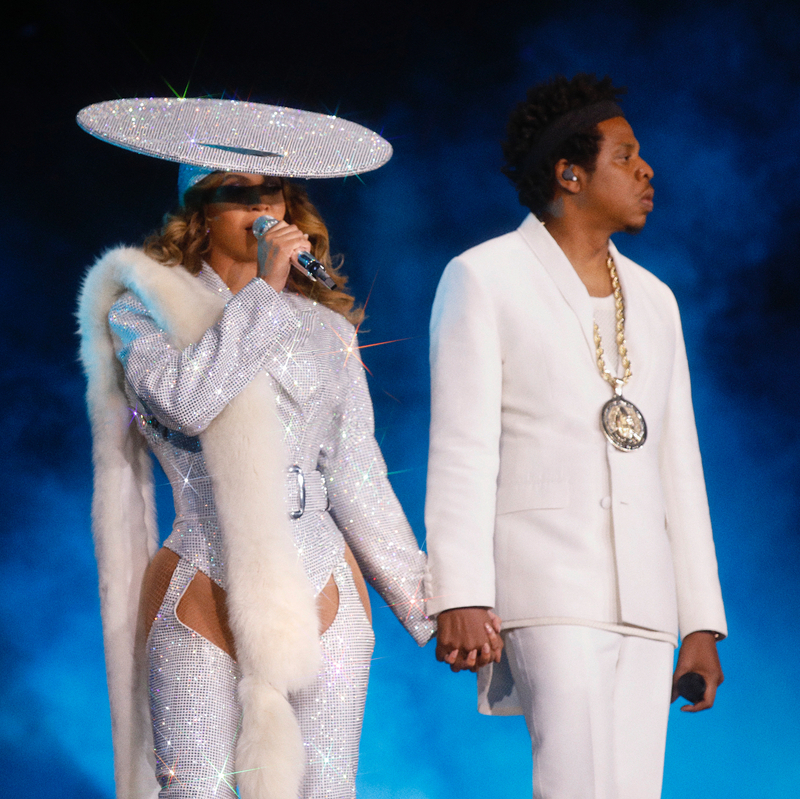 For this mega event for the fans, Beyonce promised to eat plant-based meat without breakfast while Jay Z promised to eat twice plant-based food a day. This project is the brainchild of Beyonce’s personal trainer, Marco Borges, who published a book called The Greenprint last December describing diet plans and plant-based exercise. So are you ready to run the world as a vegan?